January is just about over – and for many people, that means their New Year’s resolutions are too. Gyms in Dallas have been getting steadily emptier since day 1 of this year, and Paul Elsass knows why. While gyms are actually built for the grind, regular gyms have an atmosphere that enforces it. Get in, do your workout, get out. If you want to stay committed, you need to join an alternative gym. These places foster community and relationships between members and instructors. You’ll want to come back to see your friends, not just to keep your resolution. To help you stay on track, we’ve dug up 5 alternative gyms in Dallas for you to check out! Flywheel didn’t invent spin classes, but they did perfect them. In typical Dallas-fashion, this alternative gym is embracing the burgeoning music scene. There’s an in-house DJ who plays tracks specially curated to keep you on pace and engaged. You definitely won’t find that at any other gyms in Dallas. 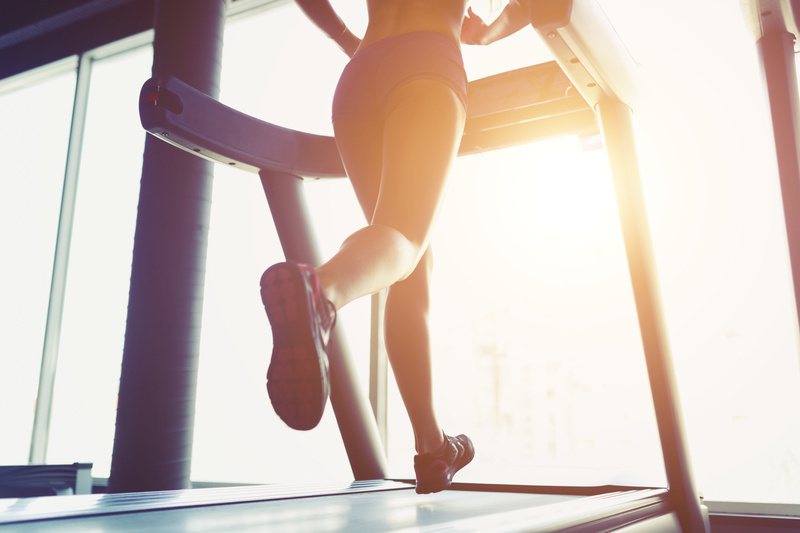 Remember that, while cardio is king, it can wreak havoc on your body after long workouts. Dehydration is a real danger. Hydrate often and intentionally so you can keep performing at your peak condition. If you want to put more (literal) blood, sweat, and tears into your workout, head to Title Boxing Club. You will certainly get your workout, but you’ll get more than that. You’ll learn awesome self-defense techniques at the same time. The first class is free, so you have nothing to lose by checking it out. And don’t think this boxing club is limited to punching things. Sign up for kickboxing classes or one-on-ones with a personal trainer. Don’t think that age is a reason to stay out of the gym. Physical fitness is important no matter the color of your hair. And cardio is a great way to accomplish that! Crowbar Cardio specializes in low-impact exercises. Low-impact exercises are the perfect solution not just for those getting on in years, but also people who have a history of joint issues or are recovering from injuries. Do you like pilates? Of course you do, otherwise, you wouldn’t be reading about alternative gyms. They were voted one of the best gyms in Dallas… want to know why? Not only do they have an excellent workout routine, but they incorporate health food and workout gear into their space. That kind of all-inclusive space sets it apart from other gyms in Dallas. If you’re ready to go hard, this is the place. Edge Group Fitness specializes in High-Intensity Interval Training (HIIT). Classes only last 30 minutes each, but you’ll be feeling it by the end. HIIT classes nail that perfect balance of strength and cardio workout and do it in a short time frame. If you’re short on time, this is the way to go. They’ve got a special couples class too if you’re really trying to bring that relationship to the next level. Coffee is great for you and all, but you shouldn’t need it to stay awake in the gym of all places. Alternative gyms spice things up. Try a new, alternative gym. Find a new friend, a new community, and you’ll actually want to keep going back.